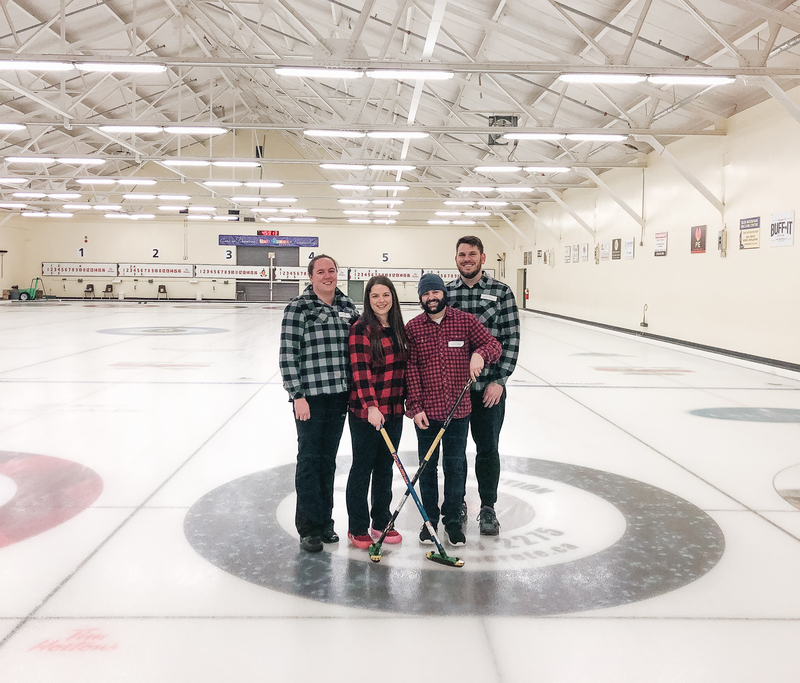 We had such a fantastic time participating in the 13th Annual Rockin’ the House Bonspiel! We would like to congratulate our local Breaking Down Barriers Independent Living Resource Centre on having their most successful event, and raising over $20,000. What an outstanding achievement! These funds were raised from a combination of silent auction sales, 50/50 draw proceeds, pledges, and sponsorships, and will help support research & community development, independent living skills development, and help provide guidance to individuals with disabilities. 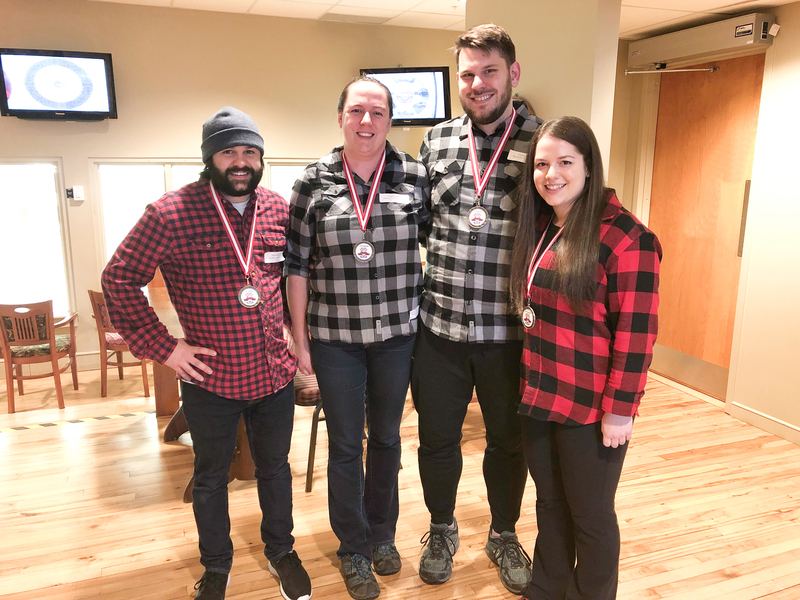 Shout out to our gold winning team “The Treehackers” who were almost knocked out during their final match, but ended up winning the overall draw. Congrats team! See you out there next year!